Time for this week's edition of Photo Art Friday! 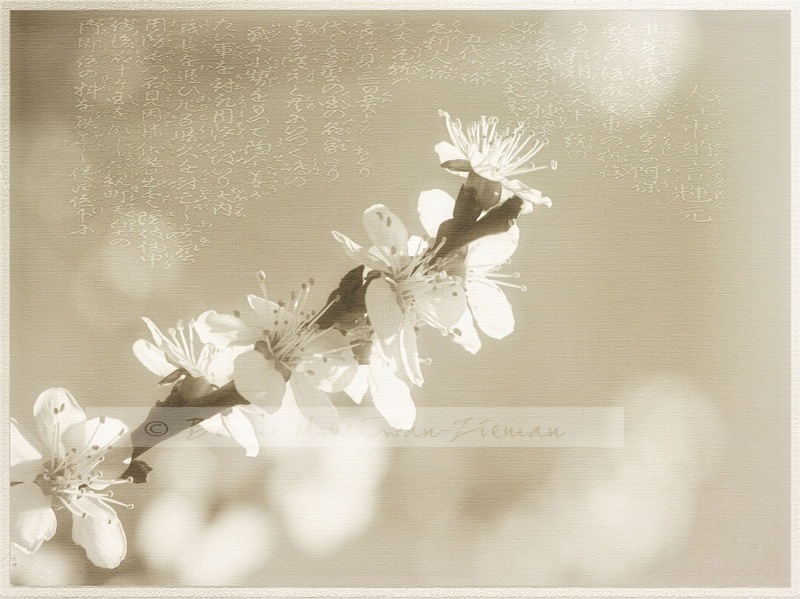 you can feature a piece of photo ART using our optional theme. 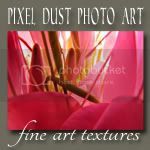 The optional theme for this week, February 15th, 16th is to create a piece of photo art using my texture, pdpa Bamboo Dreams. 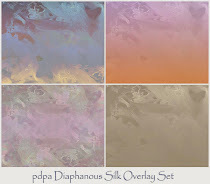 If you missed the free download of this texture, go here to this post. I went a bit crazy with this theme, as I love both the texture Bamboo Dreams and Asian/Oriental design. A public domain image of a kimono - added twice to the texture. I have long been intrigued by the psychological sophistication of the ancient text called the Tao Te Ching, and have included a couple of quotes from it to marry with my images. As a psychotherapist I am convinced that anyone who reads and follows the Tao Te Ching's simple, non-religious, way-of-life principles will enjoy psychological health, contentment, inner freedom and peace. Hope you enjoy the little quotations from it here. 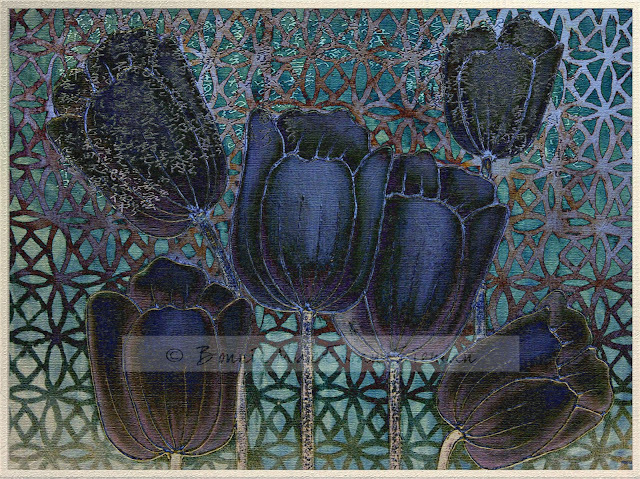 This image combines the texture Bamboo Dreams with an image of silvery tulips from the Web. When blended in Difference, treated with a Levels Adjustment and a run through Rad Lab - the result is dramatic and pleases me. 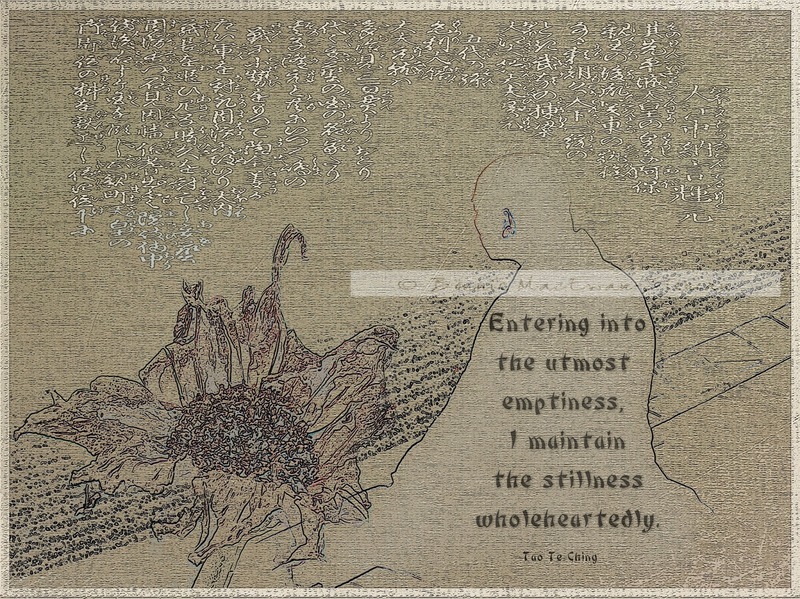 Here I applied an image of a monk (from the web and manipulated by me), my own photo of a withering Gerbera Daisy from my garden and a Tao Te Ching quote. "Only connect." ~E. M. Forster. 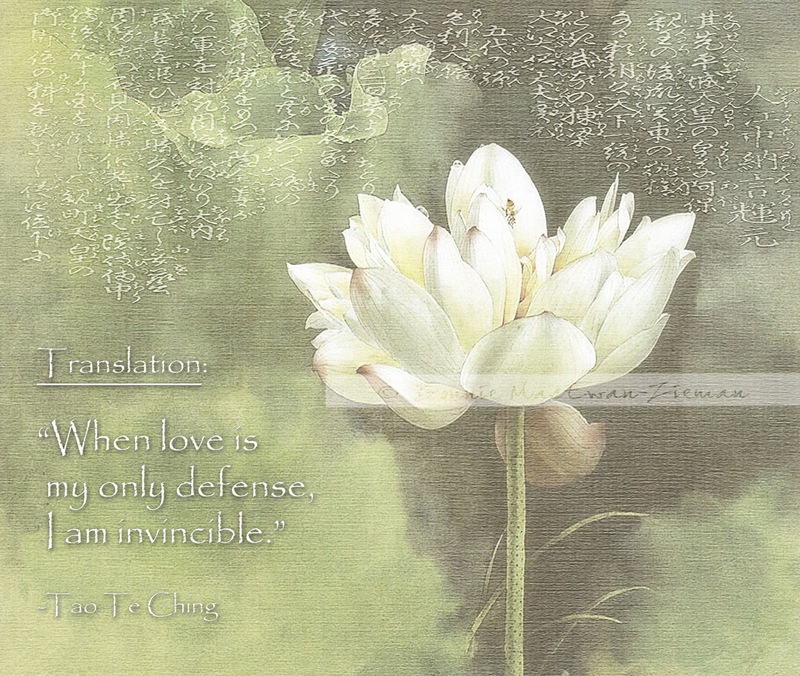 All very beautiful, but my favourite by far is the floral with Tao quotation. I could just float in that space as if it were a pool of meditation. Oh my gosh, your samples are absolutely stunning, Bonnie! so very BEautimous, Bonnie. I love your "marriage" and the thought you put into your photo art. I am glad to BE assuming you are feeling fit as a fiddle again, and I enJOYed your sharing about "public" as I have some funny editing stories that it brought to mind. really looking forward to seeing everybody's take on this. such a lovely texture, the Bamboo Dream. Each and every one so beautiful... and I see where I went "wrong" with mine - the shot of the bohemian waxwings (I do love that name!) is too lively in itself; the texture deserves a more sedate companion... 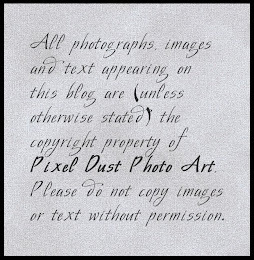 Thank you again Bonnie; for texture and 'seminar' both! What a beautiful collection, thank you for the lovely party. 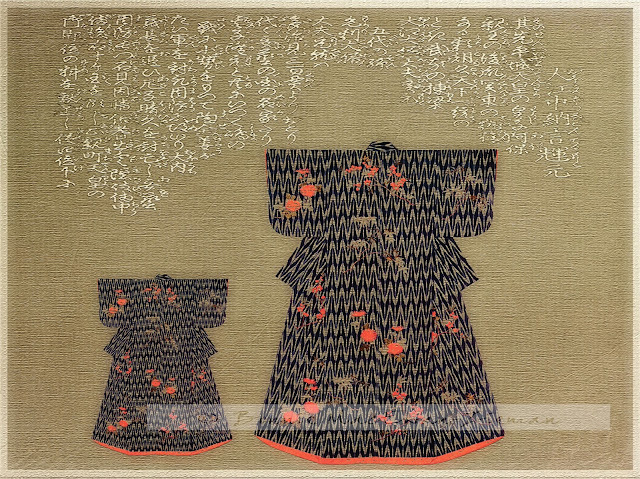 Gorgeous collection of art Bonnie, my favourite is the cherry blossoms. I love that first piece. The background frames the flower the way breath releases the seeds of the dandelions through the wind. Oh my goodness you have out done yourself on these!! The first three are my favorite, the spring blossom is so fresh, and the kimono so fitting....and that third one just makes me feel good! Hope you are feeling better Bonnie!! Bonnie these are all just lovely! Running late but will be by soon. very busy week. HAPPY VALENTINES DAY TO YOU. Love your art work here! Beautiful pieces, Bonnie! I really love that first one. So soft and simple and elegant. 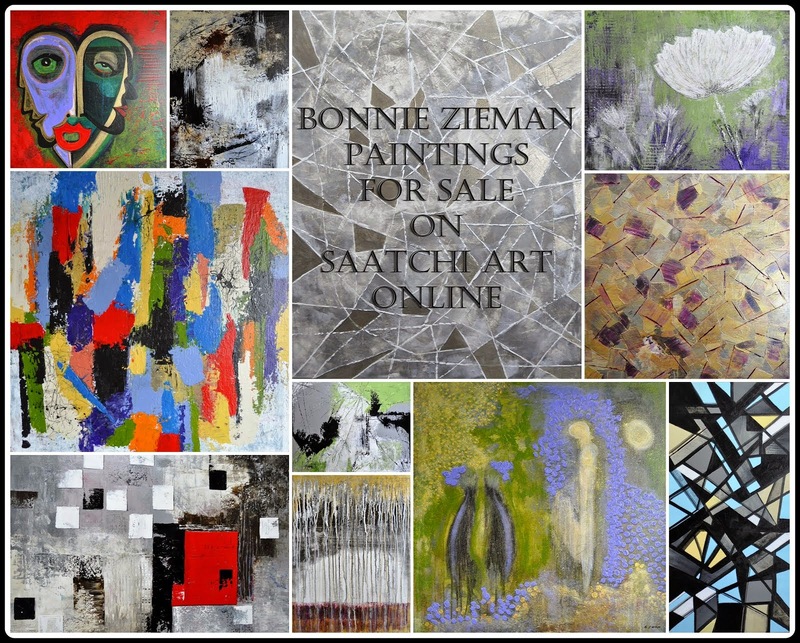 Bonnie you did a fabulous job with these pieces and your texture. I love the first one (I almost used some blooms just like those but then went with something different). It's very soft and romantic feeling. I also loved the 3rd one with the white flower. The tulips were a very different and bold look. Your mixture of images and words is both superb and inspiring. Thanks for that. Beautiful work Bonnie. You come up with so many creative ideas every week. Thanks. Beautiful images and the terxtures you are making are so great to use. Bonnie your 1st pic is just gorgeous! Thank's for sharing your Bamboo dreams texture! I love them all Bonnie ... you have so captured the essence of oriental art, which I love. This was a fun and thought provoking prompt ... but, next week, oh my. I am really going to have to put my thinking cap on :) Thanks for everything, Bonnie ... I look forward to this every week. You INSPIRED me-- hope I gave your Bamboo paper justice.. Your second to last image is to me Breath taking!!! I am hoping my comment will take this time, having trouble on a number of sites. So impressed with your creations, Bonnie. They all suit the bamboo texture so well. such a challenging texture! I enjoyed seeing what everybody came up with using it!